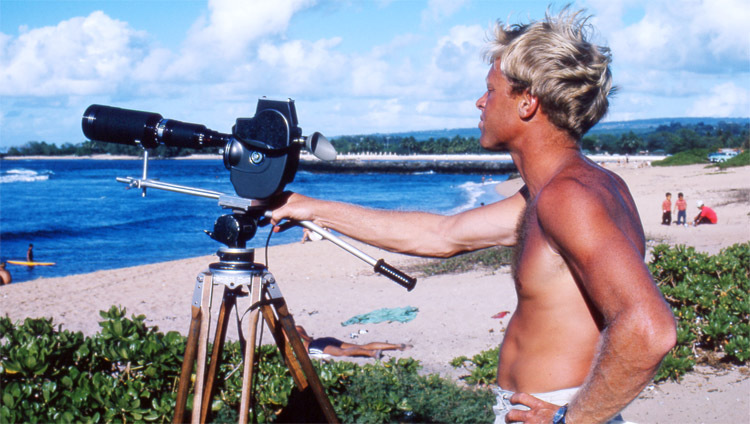 Welcome to the most comprehensive list of surf movies. Find the latest surf films and discover the surf movie classics. Explore the world's largest surfer-related flick catalog. Browse the index, and pick your favorite film. Watch the trailer, check the DVD cover, read the movie summary and buy, rent and watch online. Dive into the surf movie culture. Enjoy the best surf movies of all time! Jamie O'Brien: Who Is J.O.B.? Kelly Slater "In Black and White"
Timmy Turner's "The Tsunami Diaries"
Have we missed a good surf movie? Take a look at our Short Surf Films collection.